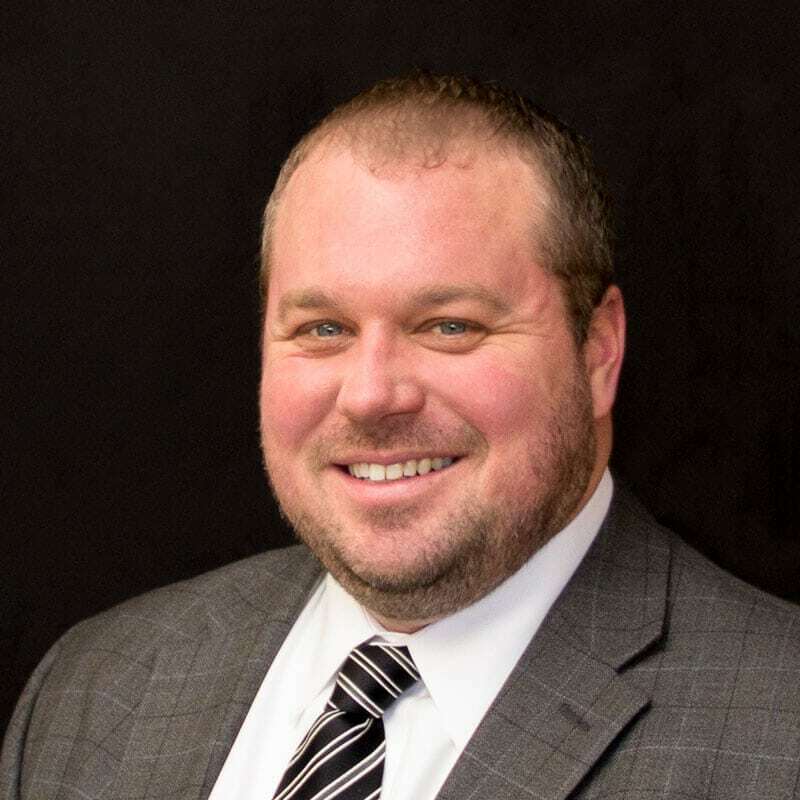 Ryan has over nine years of experience in employee benefits and has earned the designations of Registered Health Underwriter (RHU) and Registered Employee Benefits Consultant (REBC). Ryan is focused on designing HR and employee benefit solutions to our clients, including communicating those benefits to the company’s plan participants. He is experienced in a wide variety of employee benefit plans for small to mid-size companies and enjoys being a valuable resource for all of his clients’ human resource related needs.